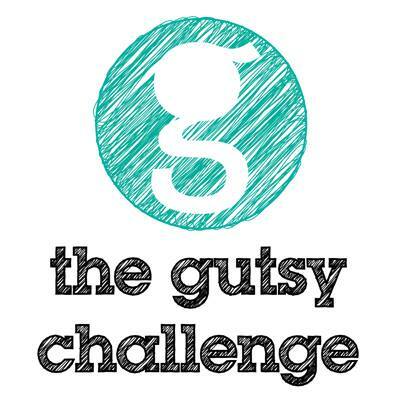 Get gutsy for gastro-intestinal (GI) cancer and take a Gutsy Challenge. 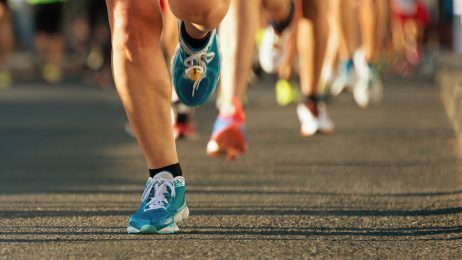 Have some fun and raise much-needed funds for vital research to find a cure for Australians diagnosed with a digestive cancer – this includes oesophageal, stomach, pancreatic, gallbladder, liver, bowel and colorectal cancers. Participate in a fun run, walk, eat healthy, swim or ride a bike, hold an auction or give up a vice for a as long as you can: whatever is ‘GUTSY’ and suits you. You can take the Gutsy Challenge by yourself or, better still, engage with your friends, family, or work colleagues to help the GI Cancer Institute raise funds. All money raised supports research in to gastro-intestinal cancer – facilitating the development of much needed improved treatments for the 28,900+ Australians diagnosed every year. With an overall survival rate of just over 50% – and as low as 9% for pancreatic cancer – GI cancers kill more Australians everyday than breast cancer and prostate cancer combined. 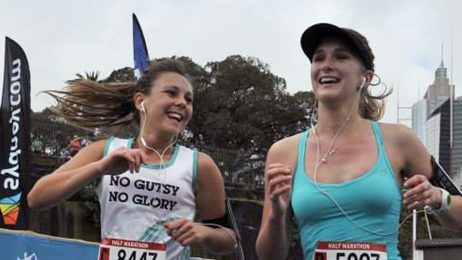 By participating in the Gutsy Challenge you are helping the GI Cancer Institute to raise essential funds for research to improve these survival rates and the quality of life for people diagnosed with GI cancer. 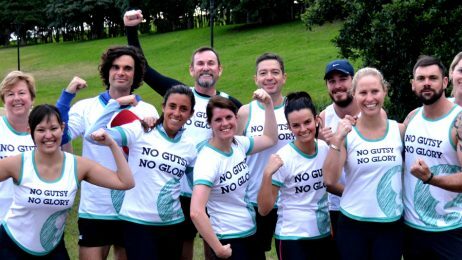 Decide what you’re going to do – participate in a fun run or sporting event, ride a bike, eat healthy or host a morning tea, set up a team with your family or colleagues from work… or climb a mountain – almost anything goes! By clicking here and follow the Start Fundraising links. It only takes a few minutes to sign up with your email or Facebook. Download our toolkit, training tips and other resources to help you motivate potential donors and encourage them to donate. If you have a personal connection with GI cancer, share your story and inspire others to contribute. Hang up posters – promoting Gutsy or your own challenge. and have fun! After your challenge it is always great to share your photos and experience and thank your supporters. Feel free to tag GI Cancer Institute using @GICancerInstitute for Facebook OR @GICancer for Twitter PLUS #gutsychallenge’. For support or more information please contact rohana@gicancer.org.au OR call 1300 666 769 & ask for Rohana. Start your Gutsy Challenge today! Through the Gutsy Challenge our gutsy vision is to change the way Australians live so that gastro-intestinal (GI) cancer becomes a manageable disease for the 28,900+ people currently diagnosed each year in Australia. A Gutsy Challenge can be anything you want it to be. Get gutsy — change your lifestyle and raise much needed funds for GI cancer research. You can run, walk, eat healthy, swim or ride a bike. You can set up an online fundraising page by clicking here and nominating the GI Cancer Institute as your charity. Find out more about the Gutsy Challenge by calling 1300 666 769.